Leaders InSolution will be participating in this sale by having a 20% + 5% off on all their products! 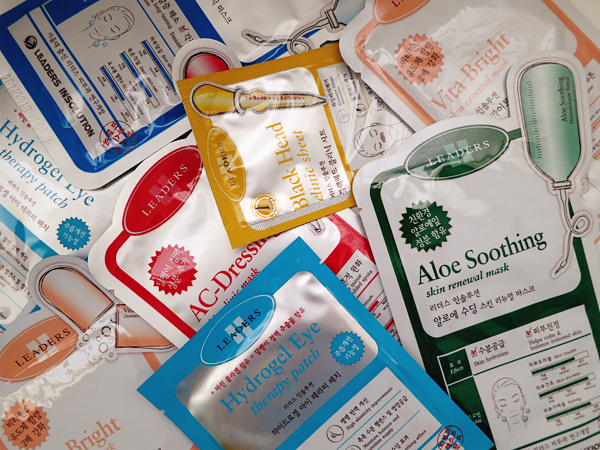 Time to stock up on masks (I love the Aloe Soothing one! 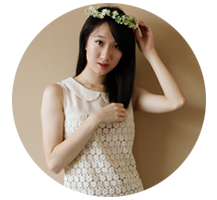 :D Click here to read more about Leaders InSolution's masks.)! Take note that the ongoing promotion (20% off Hydrogel Eye Therapy Patch and Pore Clinic Care 2Step Kit) ends on August 29th! And for (fellow. Haha. I'm loving the new Singapore-Korean girl group, Skarf 스카프!) 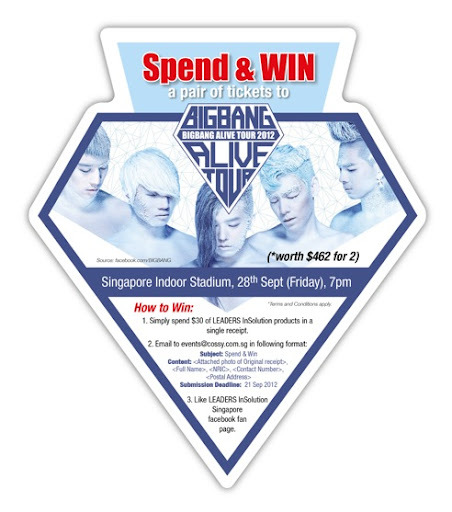 K-Pop lovers, simply spend a minimum of $30 on Leaders InSolution products in a single receipt and stand a chance to win a pair of tickets to 'Big Band's Alive Tour Singapore 2012'! EVENT: The galaxy is in my nails!! !